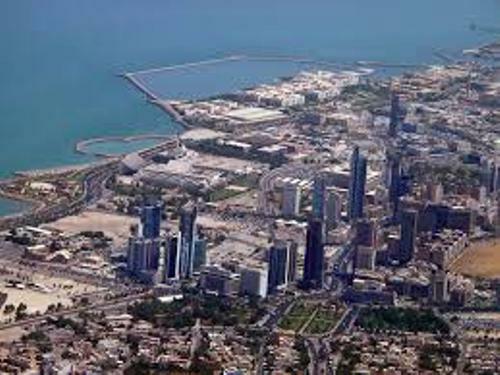 If you want to know one of the important countries in the world which produces a lot of oil, you need to read Kuwait facts. Kuwait is very hot. You need to be aware with the climate if you decide to go to the country. Pick the right time so that your visit will never be bothered by the climate. 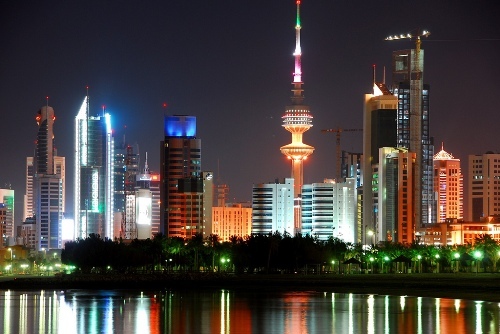 Here are the interesting facts about Kuwait. Kuwait got its independence on June 19, 1961 from Great Britain. Now Kuwait is one of the independent countries which can manage their own government. Oil is the main commodity in Kuwait. This country is composed from nine islands. All of them are rich in oil. 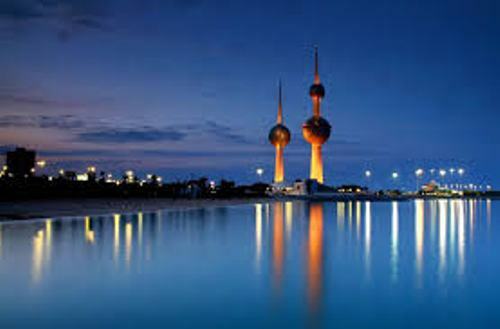 If you want to reach the capital city, you can go to the Kuwait Bay because it stands the Kuwait City. Talking about the religion, many people in Kuwait embrace Islam. But there are some people who embrace Hindu, Christianity and Parsi religion. However, the official religion in the country is Islam. If you decide to go to the country, you need to know the climate. Between June and August, Kuwait faces the hottest month. In a year, Kuwait is only affected by 2 days of rain. But you have to be careful with sandstorm because of most areas in Kuwait are desert. When people trade, they will use the official currency in the country. It is called Kuwaiti dinar. The government system in Kuwait is parliamentary. However, it still follows the constitutional monarchy. Falcon is appointed as the national bird in Kuwait. You can find the bird everywhere. Since it is picked as the national bird, you can find the image of falcon in the stamps and currency of Kuwait. 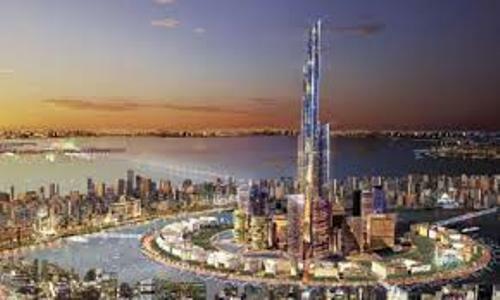 It seems that the people in Kuwait can live a great life due to the high income in the country. The country is ranked as the fourth richest country in the world based on the per capital income of the citizen. 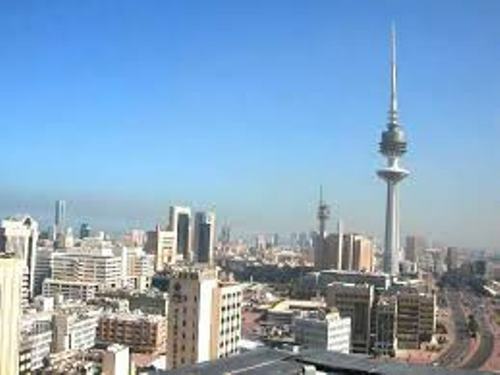 It is ranked as the second most free economy country in Middle East area. The largest supplier of goods and service for Kuwait is United States. Therefore, both countries have strong cooperation. The major products that Kuwait has include petroleum and petroleum-products. The revenue of this product contributes around 85 percent. Let’s check oil facts here. There are many other industries in Kuwait. The country also involves in cement, shipping, construction, financial service and water desalination. Are you satisfied with facts about Kuwait?